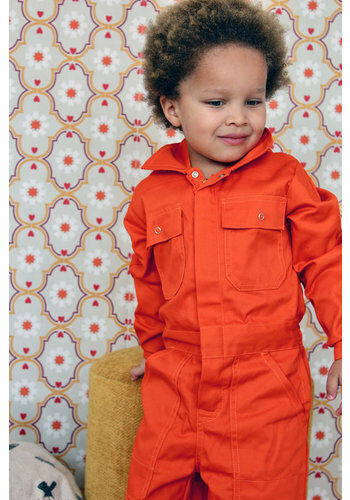 Beautiful orange overall in size 44 46 48 50 51 52 53 54 55 56 57 58 59 60 61 62 64 or 66. 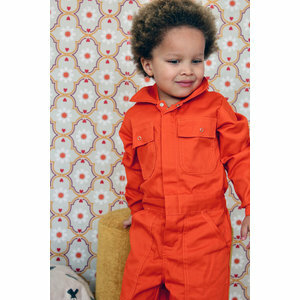 Overall size for women in size 34 36 38 40 42 44 46 48 50 52 54 56. See also our size chart.